As with most Apple launches, I’m first in line to order their latest offerings. This time around was the iPad Pro 11″ at just over £1070, but can it replace my laptop? 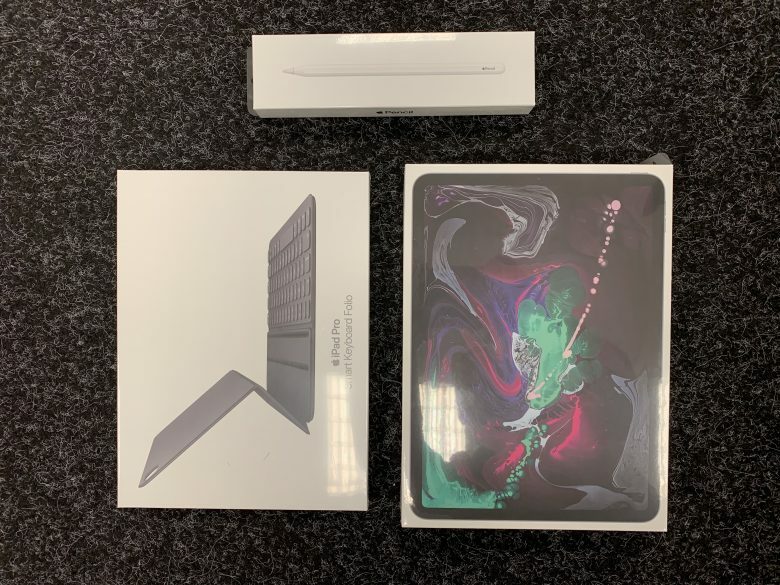 At over £1,000 you are putting this iPad Pro in the same league as quite a few Laptops, yep, they’ll be Windows based but they’ll run full office products, Adobe products and many other things. In fact, when the Microsoft Surface Go came out this year I picked one up as it gave me the full office experience whilst enabling me to connect with our work server (also windows) to allow me to work remotely. Gone are the days of trying to find your ejector tools, or straightening out a paperclip to change your sim cards. 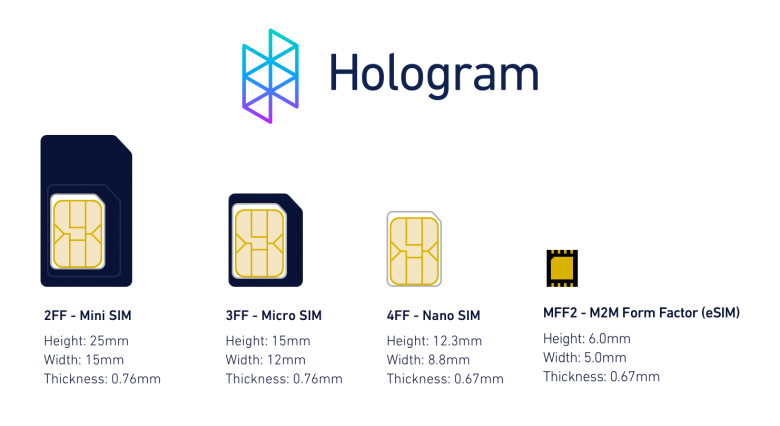 The eSim has arrived in the iPhone XS and iPhone XS Max but what does it mean for us UK users? A few hours after the latest Apple launch event and my shiny iPhone XS Max is updating to 12.1, I’m desperate to use the eSim facility so that I can dump my work phone and carry the one device around. It’s going to have to wait, I’ll come back to that later, in the meantime, let me explain.